Excelent customer service, very professional yet friendly. 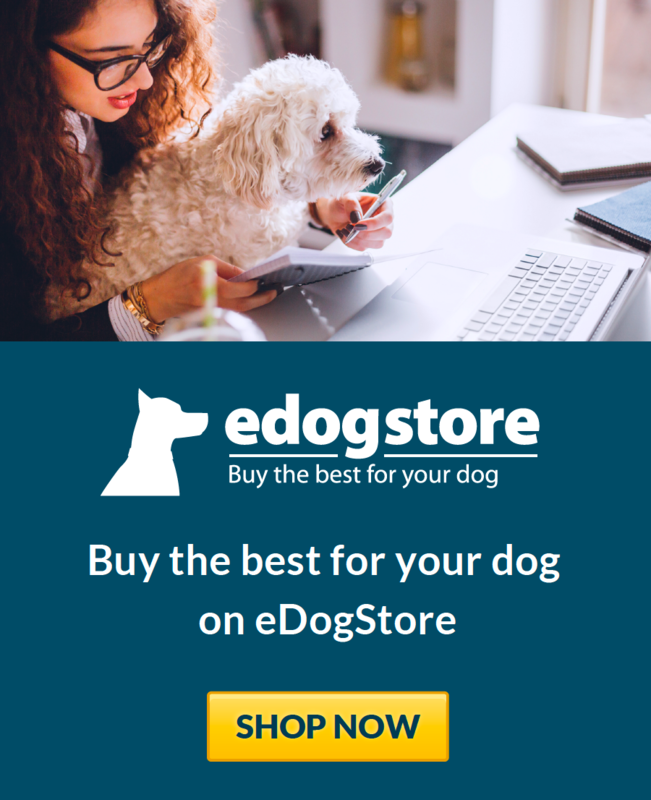 Freddie my English Retrier had major grain intolerance, and after trying lots of foods Clydach really seems to work for him. 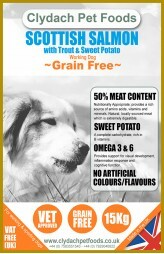 We use the Grain Free Scottish Salmon, now his stools are firmer and Freddie is a much happier dog. Thankyou! 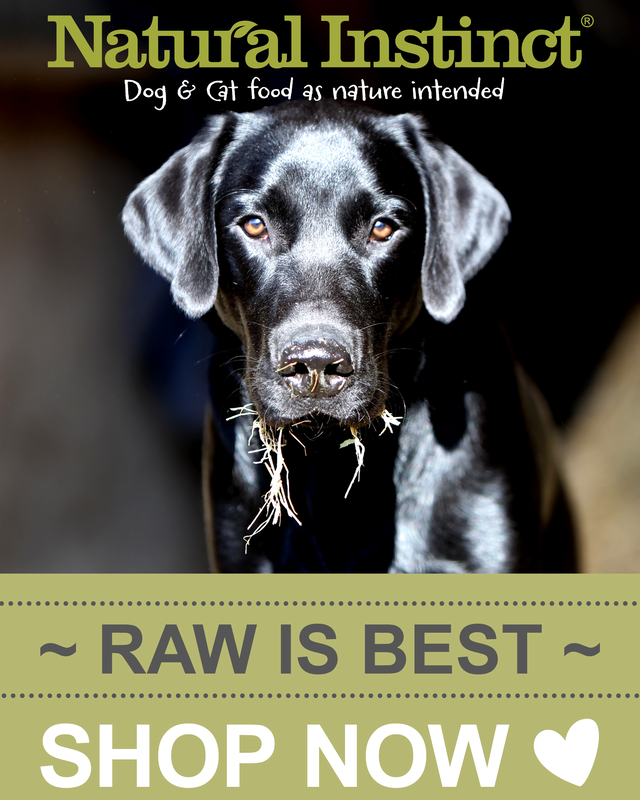 Very knowledgeable staff...understanding different dogs needs regarding nutritional intake. Highly recommended. Callum has a good knowledge of not just dogs and the nutritional value of the dog food being sold but all their lines. No problem recommending you visit Clydach Pet Foods. Callum also showed excellent knowledge of dogs and the nutritional value of the dog food being sold.